A wide sandy north-westerly facing beach on an exposed section of coast. Launching is only safe in very low swell. 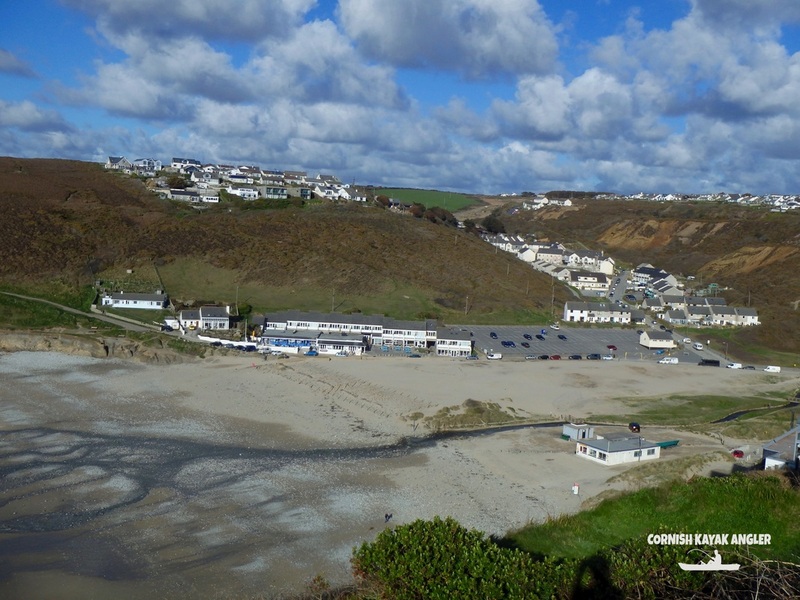 Parking: A large council run long-stay car park is located at the top of the beach. At low tide it is a long walk to the waters edge. 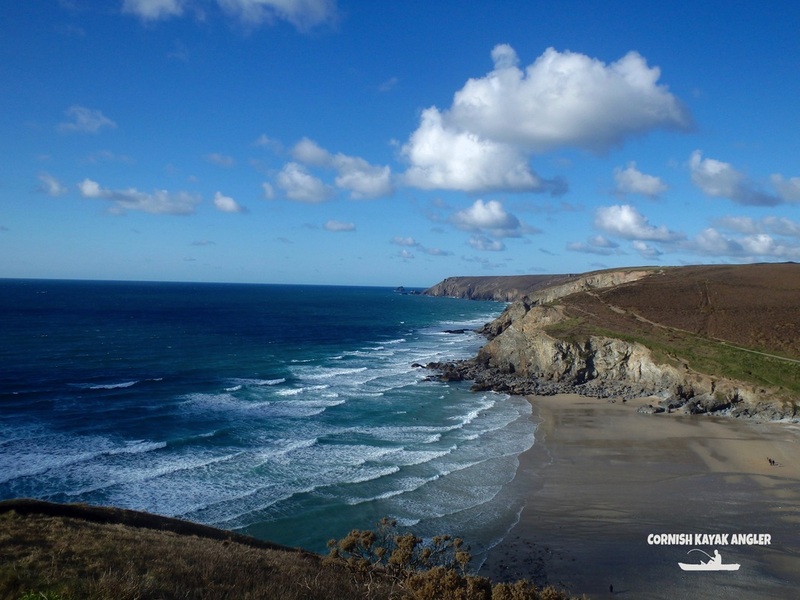 Check Cornwall County Council website for the latest parking charges. Species: Very similar fishing to Chapel Porth. A patch of broken ground can be found to the left of the beach just offshore that may produce Pollack and Wrasse, and the occasional Bull Huss if anchored. Mackerel and Garfish in season.